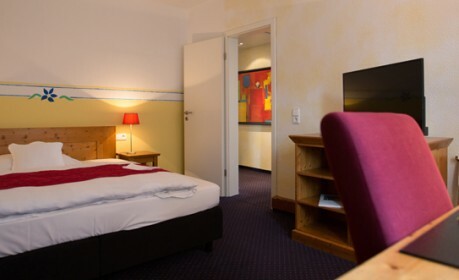 The 3-star superior comfort of the HOTEL BÜRKLE offers its guests the luxuries of a privately operated hotel. The hotel was built in 1939, its original style and appearance have been maintained. It will appeal most to those travelers who value a unique style. 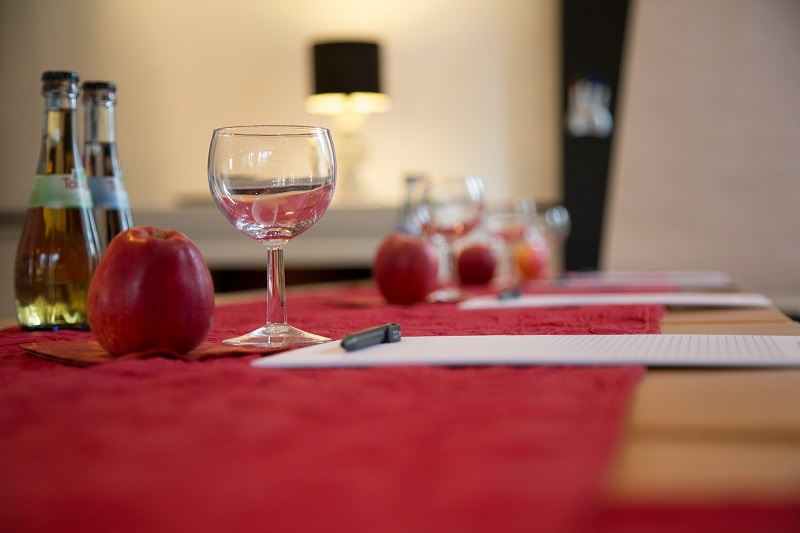 Our guests love the personal atmosphere of the hotel while our customers appreciate being able to offer extraordinary accommodations to their clients. Thank you so much for the great hospitality! I`ll be back soon! Wonderful treat, great service, 1 star to Little. 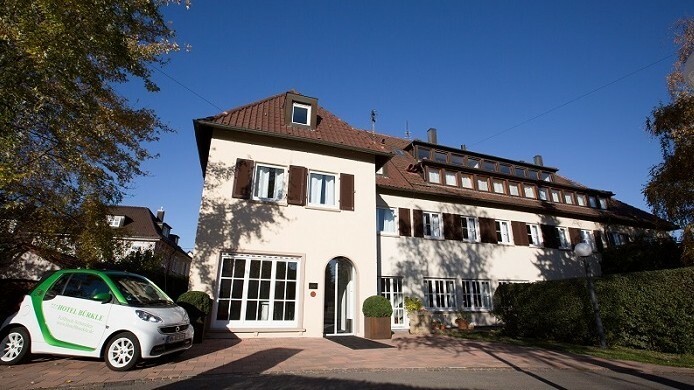 Hotel Bürkle – good accommodation, great food, excellent staff and host – solid value overall! Many thanks. 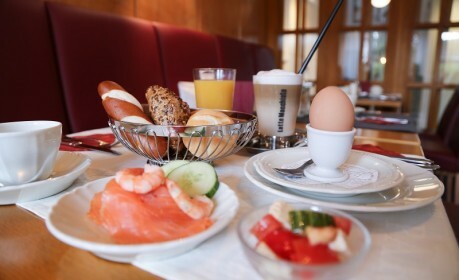 Dear staff, very good service and 5 star breakfast. Fantastic! 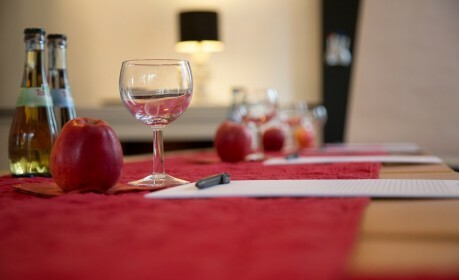 What a wonderful surprise… Lovely board, friendly staff and a room so cosy and inviting – thank you!